Well.ca Weekly flyer March 26 – April 1, 2018 is currently available – Get the latest of weekly flyer Well.ca at this site. Also, keep your challenge with coupons and great deals from Well.ca. Well.ca is an e-commerce retailer Canada based in Guelph, Ontario that specializes in health, beauty, baby, home, and green and natural. The company was founded in 2008 by Ali Asaria. 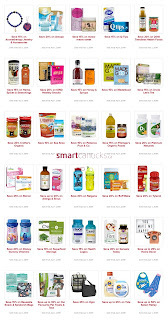 Save more with Well.ca every week, Product Well.ca includes Shop for on seventh generation save 25%, Select top 100 vitamis save up to 25%, Organic food save 20%, Select items from our fall skincare guide save up to 15%, Shop for green and Natural beauty and personal care essentials save up to 25%, Select chocolate, candy and gum save up to 20%, Playmats, bouncers and floor seats save 15%, New Chapter save 25%, Dr. Bronner's save 20%, Discover fall scents and save up to 20%. 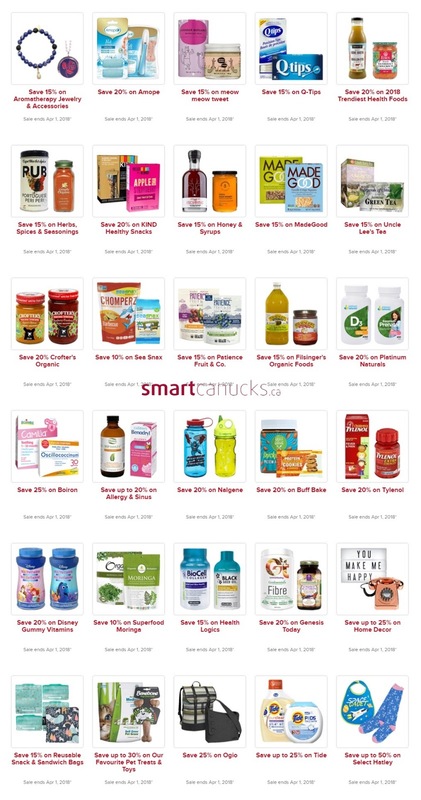 Save 15% for Fitness equipment and yoga gear with Coupon code FIT15, Unicorsn save up to 30%, Bugaboo donkey save 20%, Fungky fluff save 15%, JJ Cole save 15%, WubbaNub save 20%, Top Natural oral care save up to 20%, Baby Jogger city Mini GT save $100, Save 15% for select bath Essentials product, We love lavender! 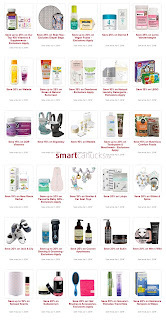 save up to 10% on our lavender faves, Hylamide save 20%, Men's Skincare save 15%, On Provine apothecary save 20%, On all Dove save 20%, Organyc save 20%. And much more Well.ca Weekly flyer this week. 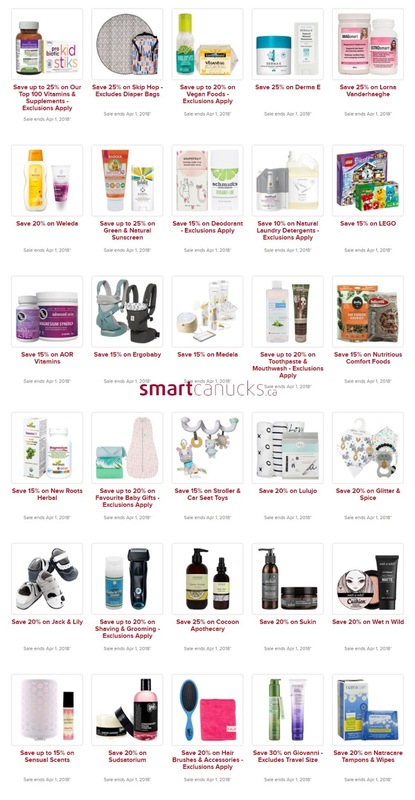 Save up to 25% on select Laundry balls and fabric softeners, Save 20% on Kitchen tool and gadgets, save 20% on office supplies and stationary, Save 20% on Caldrea, Save 20% on Rockin Green, Save up to 25% on tide, Save up to 25% on Laundry Accessories, Save up to 20% on 2017's Trendiest food and snacks, Save up to 20% on Bob's Red Mill, Save 15% on Uncle lee's tea, Save 15% on Wholesome sweeteners, Save 15% on simply Natural, Save 15% on Clif Bar. Keep following Well.ca flyer to get save more money.